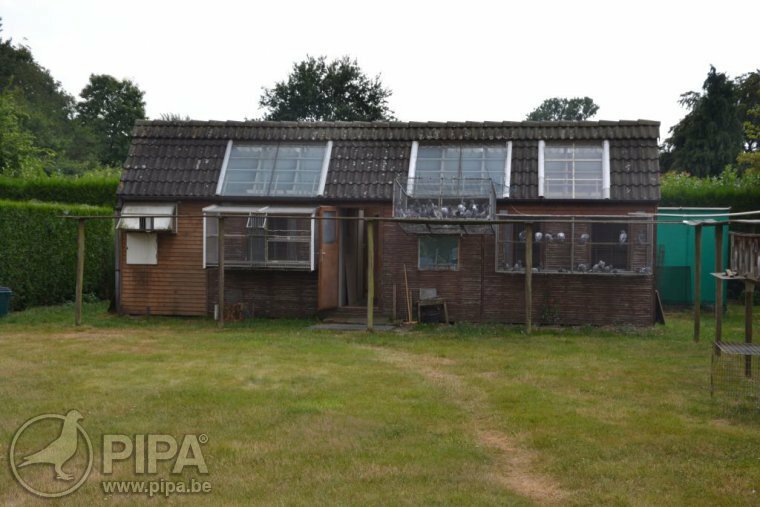 Other than in the days of Kannibaal, Dirk has been particularly successful with his hens in recent years. "I never expected to scale down on the widowers' game as much as I did. I remember Bart Geerinckx and Gaston Van de Wouwer urging me to start racing hens, and that is what I did a few years ago. I enjoyed it a lot. In fact, I am only left with one widowers' loft now, mainly to race in Quiévrain and Noyon", Dirk explains. "I had a team of seven old hens for 2018, which I basketed for the nationals every 14 days. The other hens were mainly yearlings that were basketed for the middle distance every week." Dirk is capable of winning races across all distances, although he always aware of the possible risk of losing one of his best pigeons. That is why he tends to basket only a small team of birds for the longer middle distance. "I would really love to compete in the longer middle distance more often but I'm always afraid of losing my best birds. It keeps me from getting more involved", Dirk admits. And yet, his pigeons have been very successful in the longer middle distance, as well as in the sprint and the middle distance. His birds carry a lot of speed but they clearly have plenty of stamina as well. One of the team's leading birds of today has demonstrated this over the course of his career: Blauwe Kannibaal Junior claimed a first prize provincial in two consecutive races! He then went on to become a successful breeder as well. Olympic Niels (a son of Di Caprio) became the team's number one, following in the footsteps of the three former stars. And Team Van Dyck also welcomed pigeons of Gaston Van de Wouwer, Bart Geerinckx and Willy Daniëls in recent years, which Dirk had some great results with. 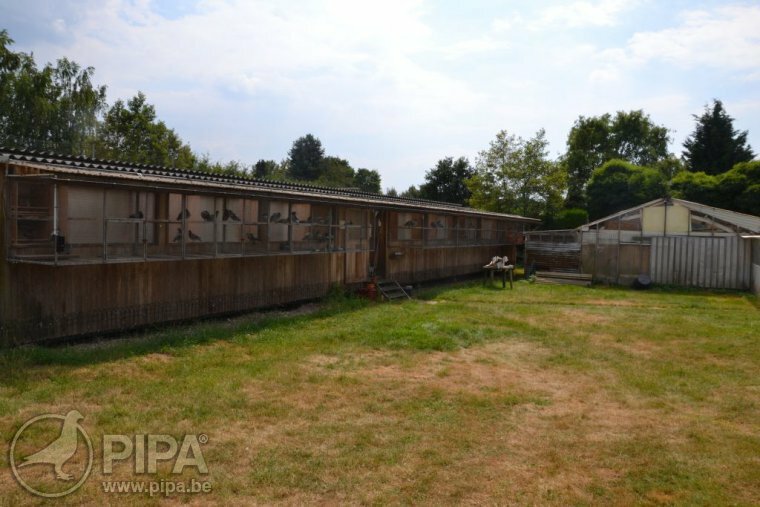 The breeding loft, with an aviary across the entire façade, offering plenty of fresh air. The racing lofts are located at the back. The young birds were battling for victory almost every single week last season. The young birds were eased into the season due to the hot summer months, and Dirk basketed them mainly for sprint races. It was not until mid-August that some of the young birds were getting up to speed in the middle distance. In the end, Dirk had a small team of young birds that were ready just in time for the last-but-one national race from Argenton, to gain some experience and to test their potential. The team ended the season on a high note, claiming three first prizes in the last four races from Quievrain in September and October. Dirk has aged a few years since the era of Kannibaal and Den Bourges. He struggled with his health in 2017 but he has been feeling a lot better these days, fortunately. "I could hardly function, I was out of breath real quickly. I consulted a lung specialist, who came with some particularly bad news: my pigeons had to go! I promptly told him I could never even consider getting rid of my pigeons. I consulted a heart specialist shortly after, and his diagnosis was quite different: my pigeons could stay where they were, and I am feeling a lot better and fitter these days", he says. Dirk is as motivated as ever. Combine that with an exceptional pigeon breed, his life's work, and you get a team that is able to deliver every single season. He continues to surprise, from sprint to longer middle distance. Dirk is a heart and soul pigeon fancier. He is quite likeable as well, and he really enjoys the game. You can tell from the fact that he baskets pigeons even in October, as well as on Wednesdays, throughout the racing season. Even after so many years, Dirk is still passionate about racing pigeons, even in the sprint. "I still really enjoy this game, especially on Tuesday evening. 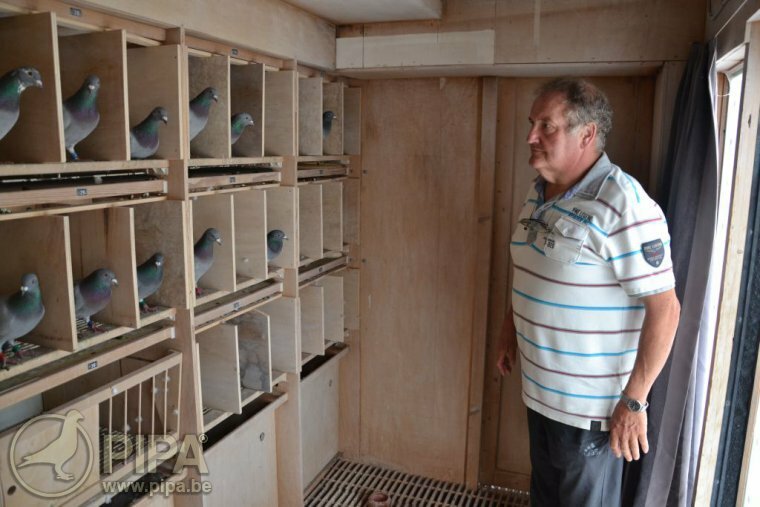 That is when we basket pigeons for the local sprint competitions, and I often run into people that I have not seen for a while. It's always great catching up." Oftentimes, I'm not even there to see my pigeons come home, because I'm on the road releasing other birds. These sprint races are often more of a social gathering than anything else." 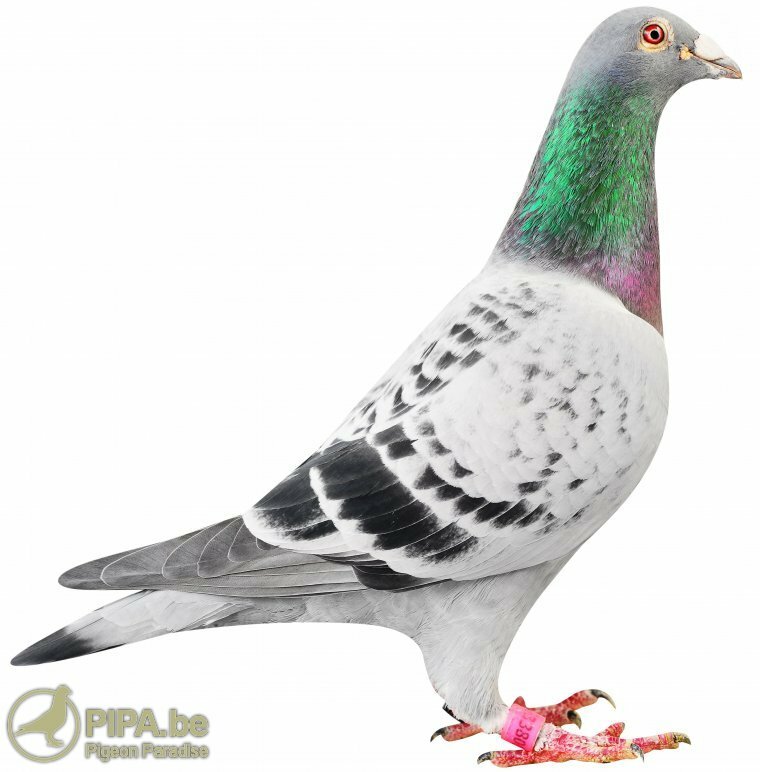 Dirk van Dyck: an iconic name with a worldwide reputation, but first of all a likeable and proficient fancier with a fantastic pigeon breed, that will continue to deliver for years to come!